Chartreuse Metal flake available in 3 Sizes: Micro .004″, Mini .008″ , and Bass Boat .015″ Available in 4 fl. oz. Jars or 1 lb. Bags. 400 degree temperature threshold. 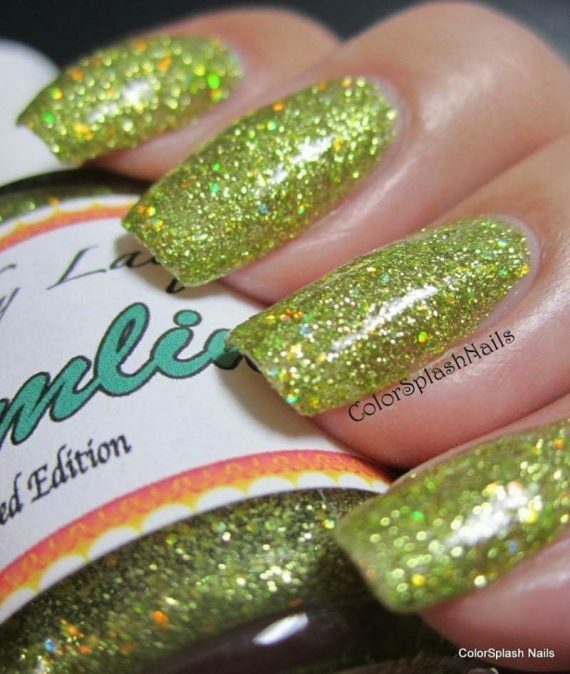 Our Chartreuse Metal Flake additives are very versatile and are used in so many applications. Not only are all of our Metal Flakes completely compatible with liquid wrap or other coatings, we were the first to supply the dip companies with pigments. If you have any reservations about whether our products work in any other coatings, you should know that we were the pioneers who introduced Pearls to the world.